Are you ready for the Selling Season? Schedule a FREE Consultation with an agent today! What more could you want than to get your home sold for top dollar in short order without any hassles? Here's how we'll do that. Our goal is to simplify, depersonalize, and de-clutter your home in order for it to show larger and brighter, giving a more spacious feeling to potential buyers. Many items will need to be removed to storage to give potential buyers a "blank canvas" to visualize their personal items in the home. This is important and should be considered as merely giving you a head start on the move to your new home. 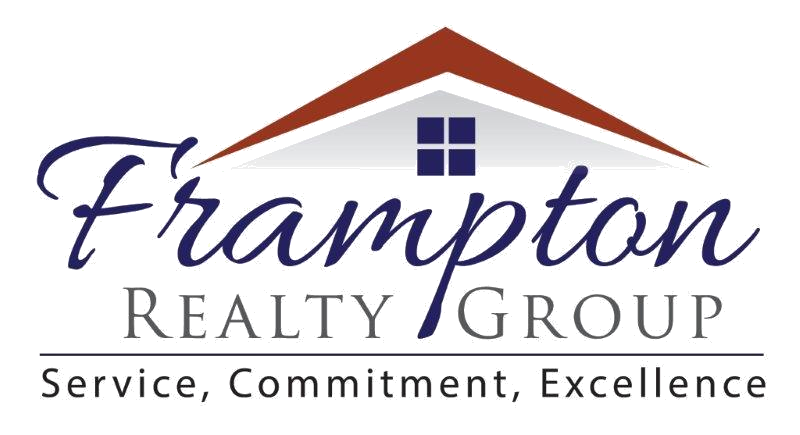 We will spend time on the front end completing a comparative market analysis, reviewing that information with you, and then, coming up with a competitive price to get your home sold for the most money in the least amount of time. Once we’ve agreed on a price and your home is staged and ready to show, we begin our full Marketing Program, starting with our sign in the yard. We’ve worked hard to create a great reputation in the marketplace, so that your “For Sale” sign in your yard will draw agents and buyers who have seen us, heard of us, and are confident in working with us. We’ll market your property with professional photography, 24 hours a day, to buyers on our website and social media sites. Buyers can see your home whenever and wherever it is convenient for them. Buyers today are tech-savvy. Many of them want the opportunity to “tour” your home from the comfort of theirs. We’ll create a multimedia tour of your home and place it on our website for buyers to see. Buyers and other agents will know your home is special. We will design a professional-quality flyer to highlight the key features and benefits of your home, show appealing photos, and get buyers and other agents to want to find out more about your special home. When someone shows your property, their feedback, good or bad, is essential to getting your home sold. Our team member, who will be in tough with you weekly, calls all agents who show your home and delivers that feedback back to you. You’ll be able to take action immediately to help ensure that your home has its best face forward. Your property will be promoted through the new Bright Multiple Listing Service (“MLS”) which comprises of all of Delaware, Maryland, Southeastern Pennsylvania and Southern New Jersey. This includes over 8,000 Realtors in our area in addition to hundreds of thousands across the country. These Realtors and their clients will be able to see full details and professional photos of your home.